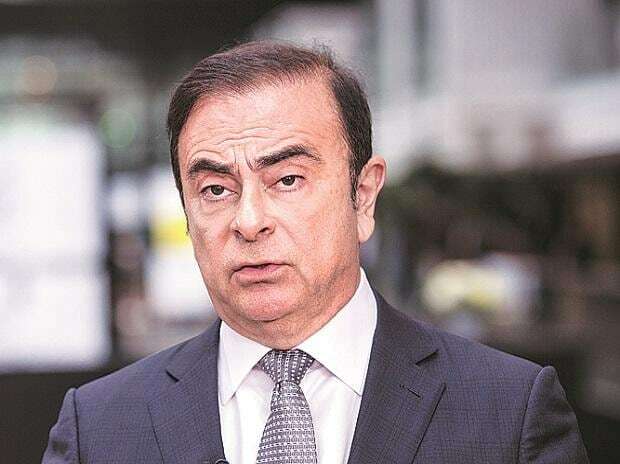 In the video, shown to reporters in Tokyo, the former Nissan Motor Co chairman said he was the victim of selfish rivals bent on derailing a closer alliance between the Japanese automaker and French partner Renault SA. Ghosn has been charged with under-reporting his Nissan salary for a decade, and of temporarily transferring personal financial losses to Nissan's books. However, the new, $5 million allegation is potentially more serious, as it could show he used company funds for his own purposes. On Monday, Nissan shareholders ousted him as a director, severing his last tie with the automaker he rescued from near-bankruptcy two decades ago.